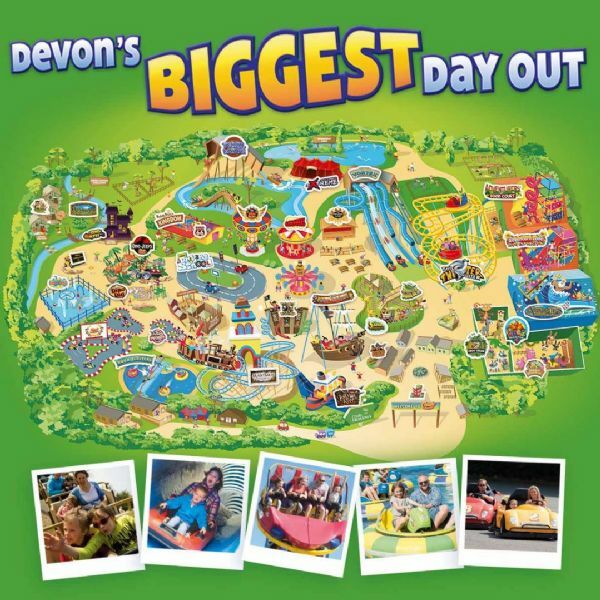 Crealy Theme Park & Resort provides the perfect Christmas party venue in Exeter, Devon. We offer shared and exclusive parties, lunches and dinners. Please send us an enquiry for further information and prices on our 2019 Christmas parties.